Wood Violet Events + Styling planned a gorgeous and inclusive styled wedding shoot At the Vintage Brewing Company - Sauk Prairie and it was freaking awesome! No seriously, see for yourself. It was amazing! I’ll let the images speak for themselves, but here are all the awesome vendors involved in this collaboration (with links)! 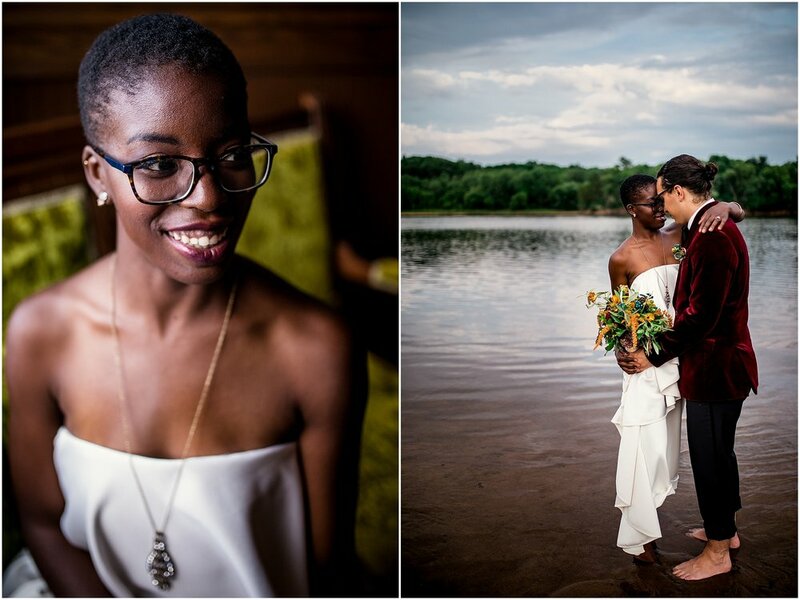 Not one but TWO styled shoots at the amazing Rad Photographer’s Retreat! For the past two years I’ve been to the Rad Photographers Retreat (for more info, click here) each Spring, and I love, love, love it! The styled shoots are something else! Always really thoughtfully designed, and always using real couples or families (which trust me is a helluva a lot easier than trying to get two people who don’t know each other to have on-camera chemistry). 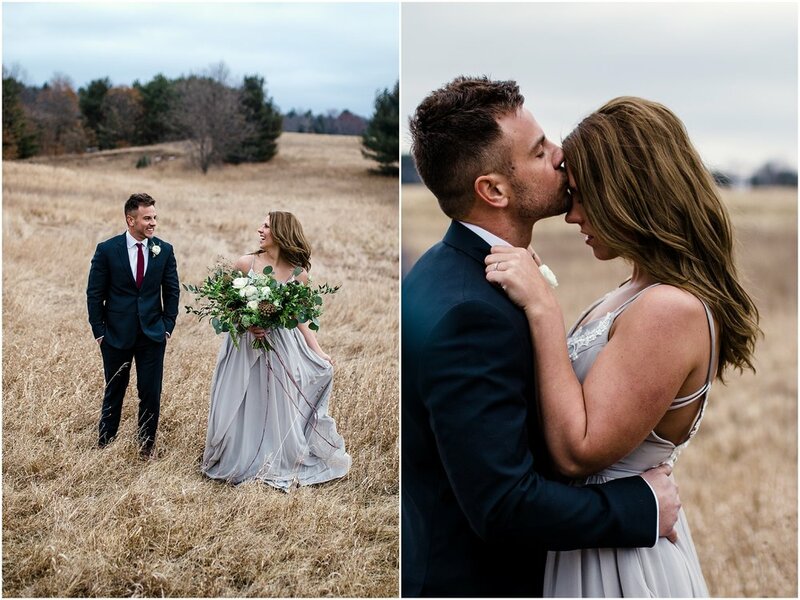 Here are the two styled shoots from the 2018 Rad Photographers Retreat; One engagement, one wedding! If you want to check out more thoughts on the Rad Photographers Retreat and the experience of attending, check out my review of the 2017 retreat here and the 2018 retreat here. First, can I just repeat that this retreat was freaking amazing?! If you'd like to read more about it, you can check out a more in-depth blog post about the retreat itself here. Second, the styled shoot that Christine Dopp of Natural Intuition Photography and Jennifer of Jennifer Joyce Design put together was stunning, lovely, and I had a blast photographing it. I shared a little sneak peek on Instagram, and in our post about the retreat itself, but I wanted to share more of the gorgeous details of this amazing styled shoot, and give the shoot its own post, because wow, does it deserve one! Without further delay, enjoy the photos!